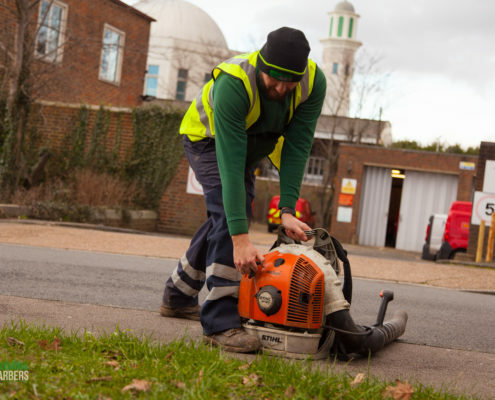 No nonsense gardening company located in South London and Morden, which provides honest straightforward service without any elaborate franchising schemes. Say no to lead generations “uber like”, “gig economy” ventures and support good old school local business. Morden is one of the London districts, administered by London Borough of Merton. 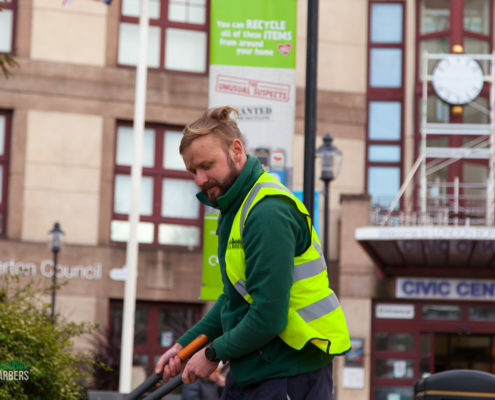 Since 1965 Morden has been a part of Greater London County, previously it was part of Surrey. 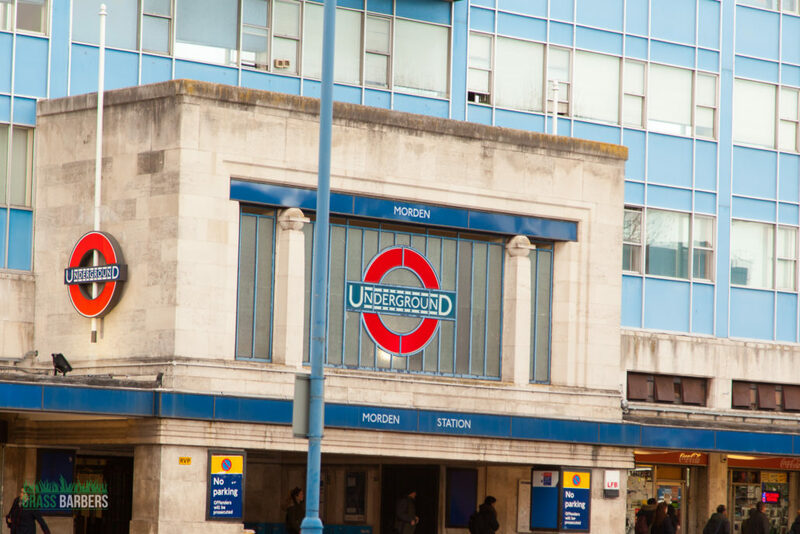 Approximately 50 000 people calls Morden home and benefits from Northern line underground transport links to Central and North London. 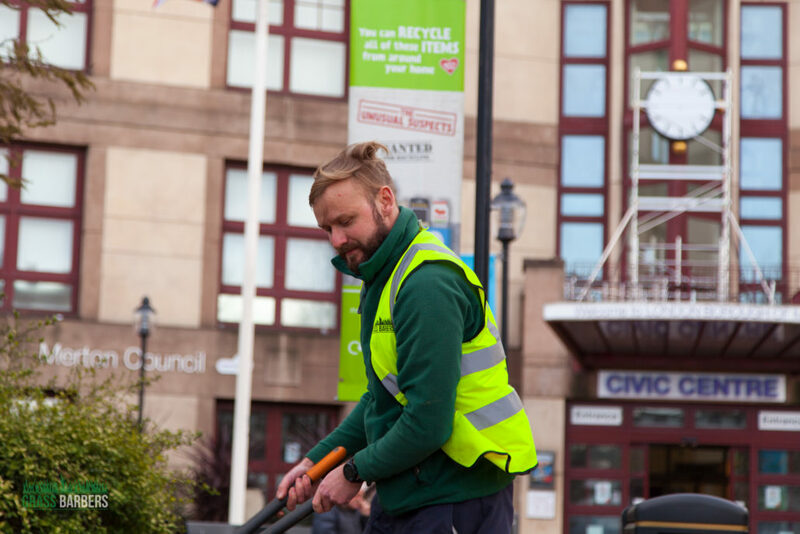 The borough is split into Cannon Hill, Lower Morden, Merton Park, Ravensbury and St Helier wards. 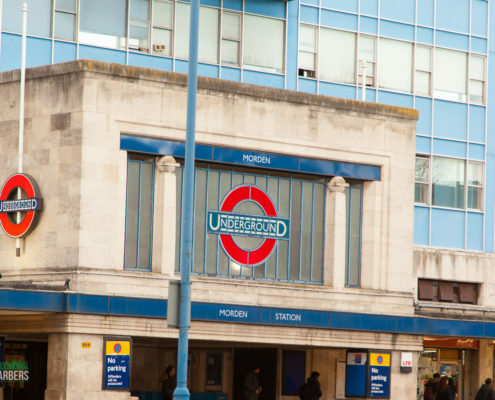 Morden Tube Station, located on London Road (A24), station building was on of the first modernist buildings produced for London Underground by Charles Holden back in 1926. It was built on open farmland back in the day and if you are familiar with Morden area, you may understand what the change we had since the olden days. 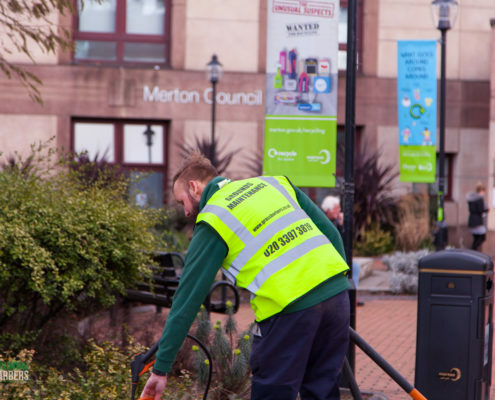 Merton Council is located in Merton Civic Centre on London Road, just opposite the Morden Tube Station. Previously this building was known as ‘’Morden Development – speculative office and supermarket development. Building was designed in 1959 and built in 1962. In 1985 Merton Council acquired the building and opened council chamber, libraries and civic centre to serve local public needs. 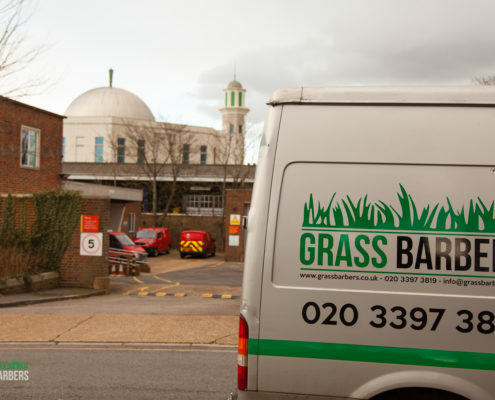 Morden is home of one of the largest mosques in Britain and Western Europe. 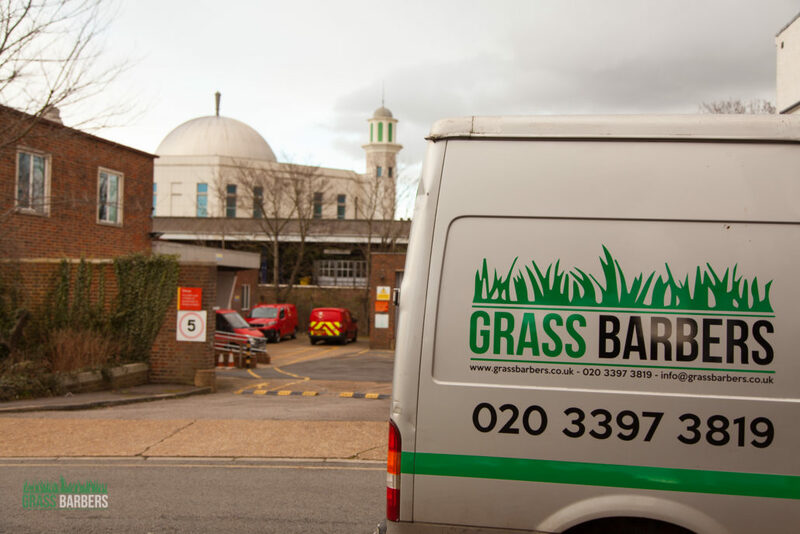 The Baitul Futuh Mosque is also known as Morden Mosque completed in 2003 at total cost of approximately £15 million, entirely from donations. This site covers 5.2 acres area, approximately 21 000 SQM. It is capable to welcome 10 000 worshippers. Owned by National Trust, Morden Hall Park, is located on the banks of River Wandle. It covers over 50Ha of parkland, with the River Wandle meandering through it. It is a paradise for keen gardeners, history lovers and active families. Over 2000 roses, variety of shrubs and ancient trees and natural wildlife area with wetland paths attracts many nature oriented people, Old Morden Hall historic buildings, surrounded by Snuff Mill and old farm buildings brings masses of history loving people and families. The estate land was originally owned by Westminster Abbey. 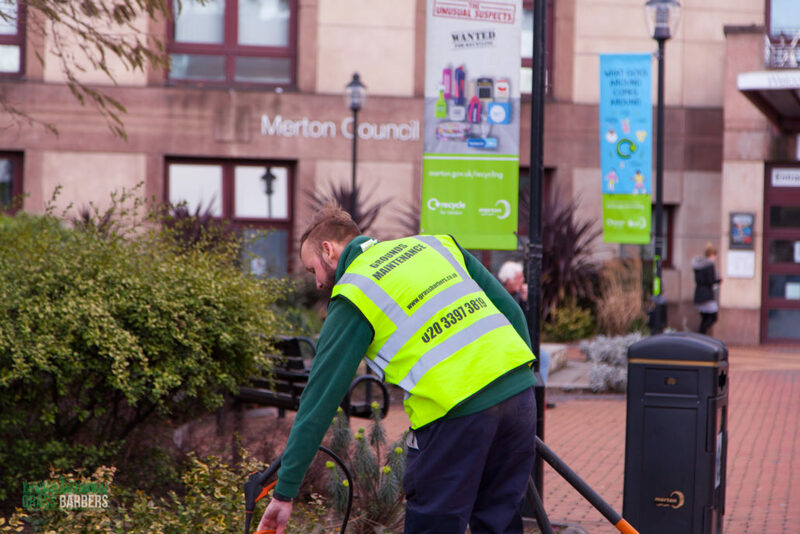 Are you looking to book a local gardener in Morden SM4? Try Grass Barbers! 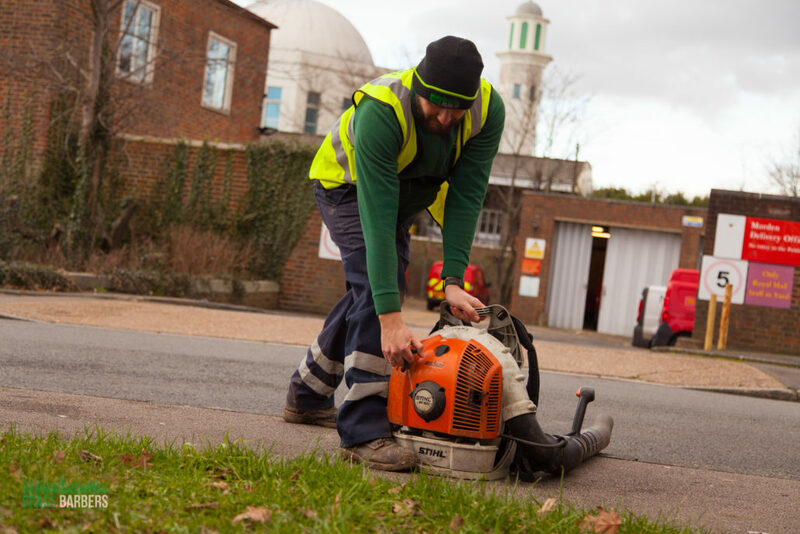 Grass Barbers is specialist landscape maintenance, horticultural and gardening maintenance company in Morden that services residential developments and estates, commercial properties and government assets throughout South London, Surrey and surrounding areas.